Mustard Presentations supply state of the art technology and AV solutions to businesses, universities, schools and organisations in the Cheltenham and Gloucestershire area. 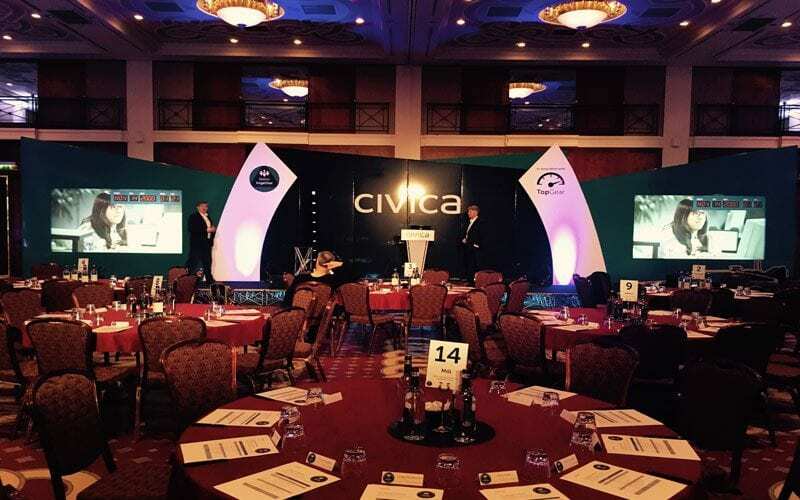 If you’re looking for audio visual solutions for an Events Management Cheltenham, then we can provide all the equipment that you need to complete your requirements. Whether you are a small business that is holding an event or you’re a large business dealing in trade shows, we are a one-stop solution for AV equipment. Our experienced team offer professional customer services for businesses and we operate 24 hours a day, 7 days a week. Therefore, we can meet the demands in schedules, ensuring your event runs smoothly, no matter what day of the week it is. Mustard Presentations offer creative event solutions and set design and build too, so we are not just a provider for AV equipment, we offer complete event management solutions, all under one roof. Why make things complicated by dealing with many different companies to meet your requirements, when you can just deal with us! Mustard Presentations are one of the largest audio visual suppliers to businesses all around Gloucestershire and Cheltenham. We provide cutting edge technology and equipment to exhibition companies, universities, organisations and schools, alongside a first-class customer support. Whether you are planning a creative event or you are considering getting involved in an industry trade show, we have AV solutions that will suit your requirements. Our experienced team provide services 24 hours a day, 7 days a week to ensure businesses have easy solutions that meet demands in schedules. Do You Need Lighting Systems and LCD Screens? If you need AV solutions, then we are more than happy to discuss your requirements. We advise our customers in what they may need by talking through your event, your budget, the location and the AV equipment you need. We will always share with you the most affordable and cost-effective solutions for your business, making certain that your event is not only a professional experience, but that our services meet your budget. Our AV equipment is state of the art technology, so we only provide the latest superior products that are regularly checked and serviced. Whether you need video conferencing systems, microphones and PA hire or specialist lighting systems, we have everything that you require, to manage a smooth and successful event. Mustard Presentations provides high-quality services for AV solutions throughout the Cheltenham area. 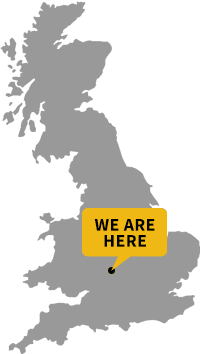 We regularly supply repeat customers who are organisations and businesses that hold regular events, whether they are located at the business offices or in larger exhibition centres. We can cater for any size of event and only offer cutting-edge technology that is highly professional and perfect for your business. Mustard Presentations have an experienced team that are available 7 days a week. We can meet demands and schedules at any time of day, whenever and wherever your event takes place. We understand the anxieties around organising an event and support our customers in every way we can, to ensure everything runs smoothly. We are a friendly and professional team who bend over backwards to make certain your event is a great success. We offer a huge range of high-quality products and our equipment always provides affordable solutions for organisations and businesses, no matter your budget. If your business needs AV solutions, then we can discuss your requirements to find the best equipment for your event, your exhibition or your presentation. Give us a call today.